So, do you really want to become bilingual? It’s been 3 months since we created the Spanish word of the day. The idea was inspired after our weekly marketing meeting with AnnMaria, Maria, Diana, and myself. It was at that meeting that I realized that my Spanish is not the strongest. I know I am not the best but it finally hit me how they only way to improve it is to ACTUALLY use it. SO what have I done different? I think the first and obvious in practicing my Spanish is by playing Making Camp Bilingual (best $2 I ever spent), listening to Spanish music everyday, choosing the Spanish word of the day, and watching the Telenovas (Spanish Soap operas) with my mother…..
Can I just say how dramatic they are? Goodness sometimes the drama is too much, not even the language itself . In regards to the Spanish word of the day, I simple choose an artwork from our game and translate it. If I don’t know it, I will look it up and double check with Diana because you never know. 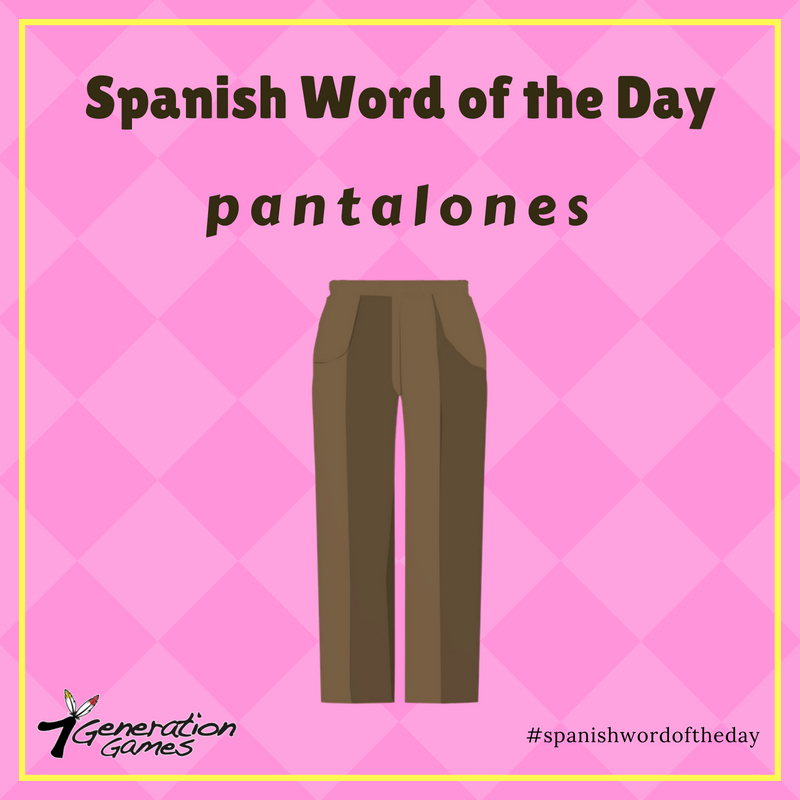 There you have it, a Spanish word of the day! I am choosing words we would use in our daily lives such as clothes, food, water, etc. As much as I want to be bilingual right now, only time, patience, and practice will work. Hey practice in Spanish is, “practica”. This is exactly what I do in my spare time! It’s a long weekend, so you know you have some spare time. Want to practice your Spanish skills? We have Making Camp Bilingual available in the app store today! Check it out and practice math, Spanish, and other skills! ← What’s a school hackathon in Latin America like?